Unlacquered wood carving plate (Dealer: Jinta) – Pre-Lacquerware plate in such tasteful condition of the beginning stage of lacquer-process. 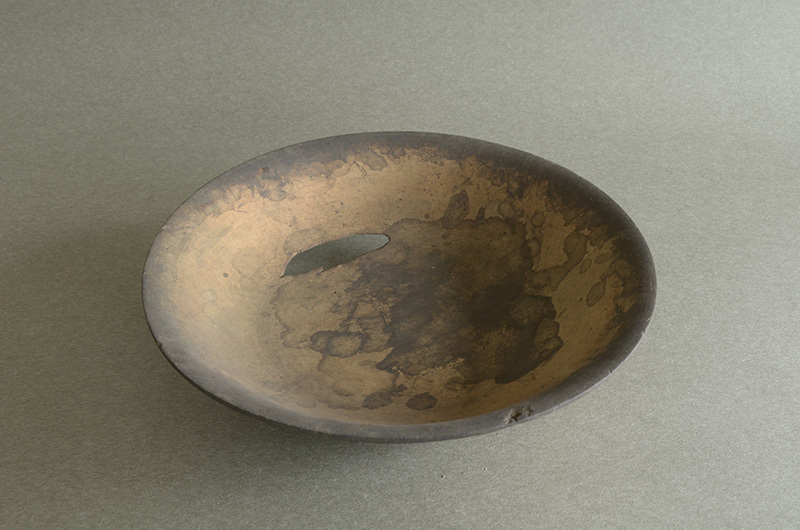 Beauty of ‘wabi-sabi’ exceeding completed product’s. Taisho – Early Showa period, in early 20th century, Japan.